This week on Dezeen: our roundup of this week’s prime stories kicks off with Zaha Hadid’s mountain-leading museum (pictured), and also consists of Daniel Libeskind’s pointy tower proposal for Jerusalem. 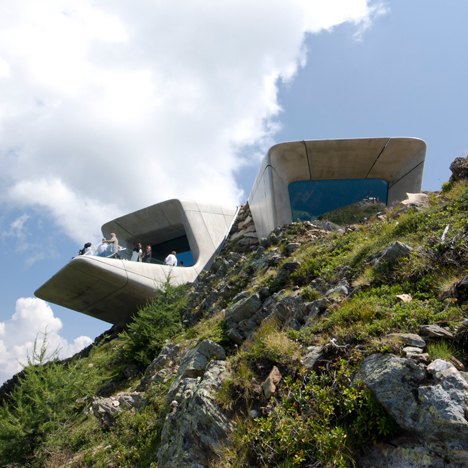 Opened this week, the Messner Mountain Museum Corones by Zaha Hadid functions underground galleries and a cantilevered viewing platform, and is the final of six structures commissioned by renowned climber Reinhold Messner to complete. 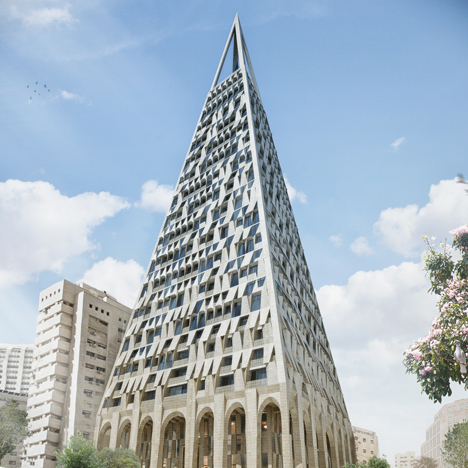 Studio Libeskind won preparing permission to construct a 105-metre-high pointed skyscraper in the centre of Jerusalem. 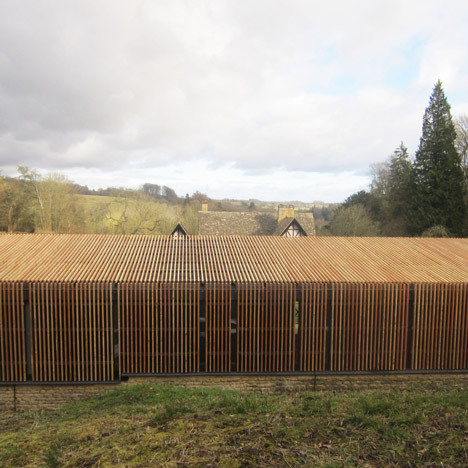 The special form of the framework was informed by the site’s historic context, in accordance to Libeskind. 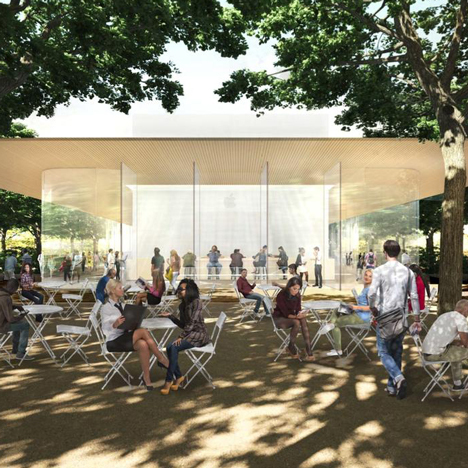 Pictures emerged revealing strategies for a visitor centre at the Foster + Partners-made Apple Campus 2, which is itself reportedly \$2 billion more than spending budget, and OMA unveiled patterns for a new science and sports activities facility at a historic English college. 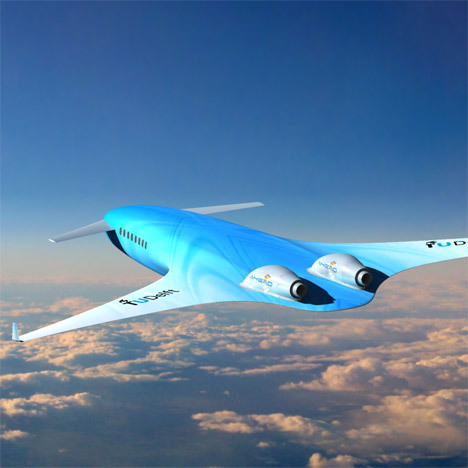 Dutch airline KLM launched notion designs for a long-distance aircraft featuring wings that merge with its body, and a proposal was created to demolish New York’s ageing LaGuardia Airport. 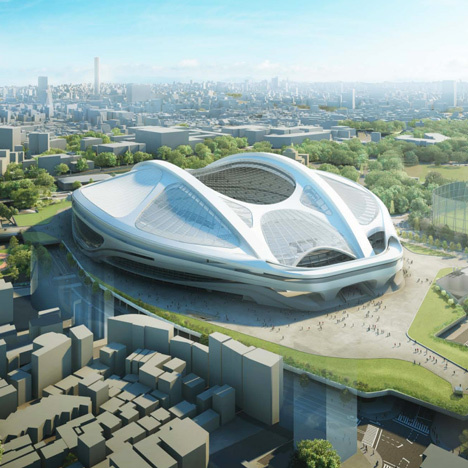 Zaha Hadid Architects hit back at the Japanese government for scrapping its Olympic stadium design and style, even though permission was granted for Anish Kapoor’s iconic sculpture at London’s Olympic park to host the “world’s longest and tallest tunnel slide”. 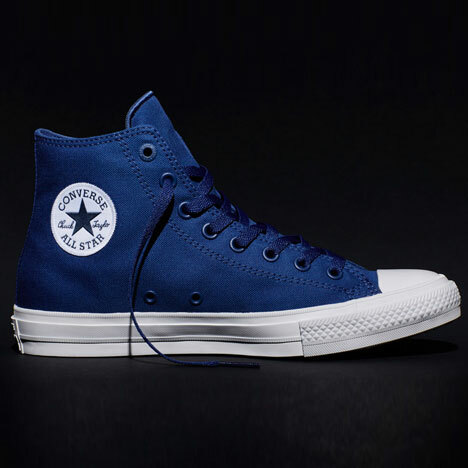 Converse redesigned its traditional Chuck Taylor All Star trainer for the 1st time in in excess of 90 years and Royal College of Artwork graduate Adam Roberts reimagined traditional machiya homes in Japan as stacked tower blocks. 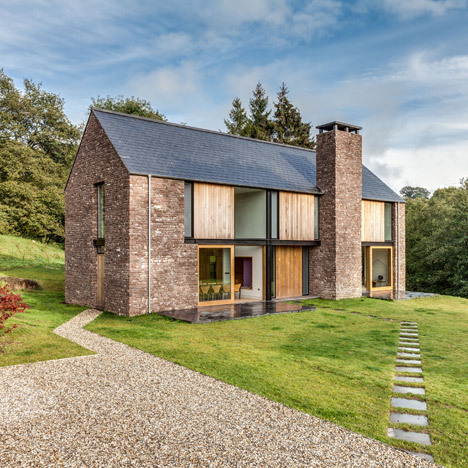 Common tasks this week on Dezeen incorporated a sandstone-clad residence in Wales designed to resemble local barns, Patricia Urquiola’s modular Salinas system primarily based on her grandfather’s kitchen and a larch-clad shelter built to defend Roman ruins.